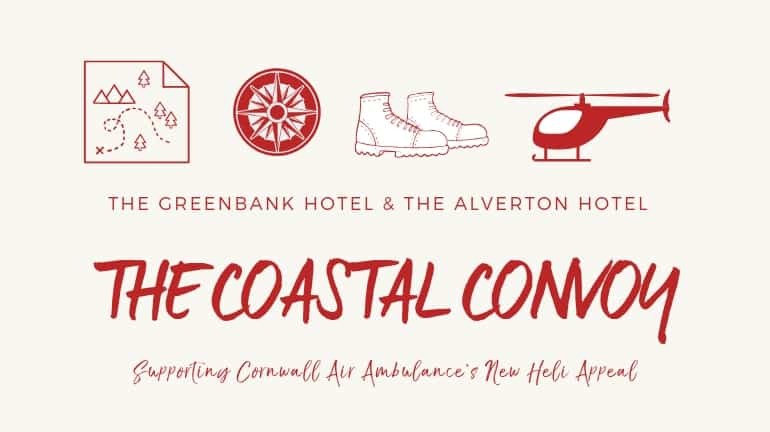 The Coastal Convoy, kindly sponsored by Fal River Cornwall, will take place on Sunday 12th May for Cornwall Air Ambulance. Our hotel teams will be walking the arduous 16 miles (27km) from The Alverton in Truro to The Greenbank in Falmouth, rambling along the coast path in convoy. Want to support us on our journey? Click here to donate. Setting off at 9am, the sponsored walk will follow the old railway line at Newham to Calenick, Old Kea, Penelewey, then Trelissick. At the King Harry Ferry platform, the team will then board Fal River’s beautiful Moyana boat to Mylor. From here, we’ll walk to Flushing and finally loop around to The Greenbank – arriving at our destination by late afternoon. We’ll be bucket shaking along the way, pausing at Truro, Mylor and Flushing. Our staff, family, friends and canine chums will all be taking part – the more the merrier! We only ask that all those taking part have secured sponsorship and contribute to our tally. Staff participants are aiming to raise £100 minimum as part of their entry. 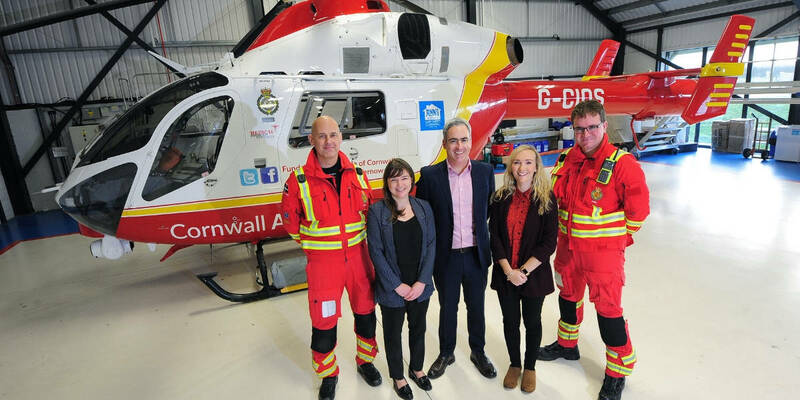 The Greenbank and The Alverton are both on a mission to raise £10,000 each before April 2020, to support Cornwall Air Ambulance’s New Heli Appeal. The charity is aiming to raise £2.5 million to bring a next generation helicopter to Cornwall and the Isles of Scilly. 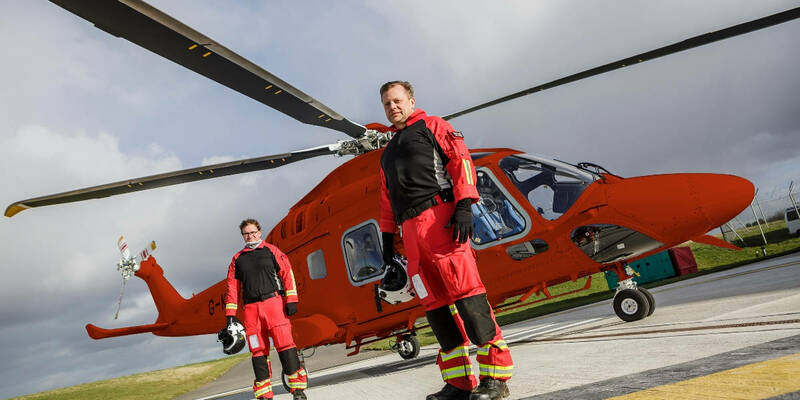 The new helicopter is faster, bigger and more fuel efficient – ultimately meaning they’ll save more lives. As well as individual sponsorship forms for everybody taking part in The Coastal Convoy, our JustGiving page is an easy way to donate online. Please feel free to write a few words of support to the individual that you’re sponsoring.